Description: Let the moonlight this battle helm's spike emits guide you to your next battle… and to your future victories! 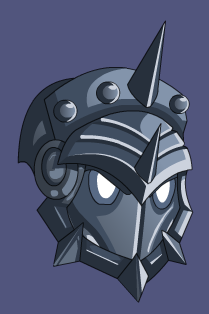 Note: Also see 2013 Solar Battle Helm. Thanks to Rivvit and Shal.